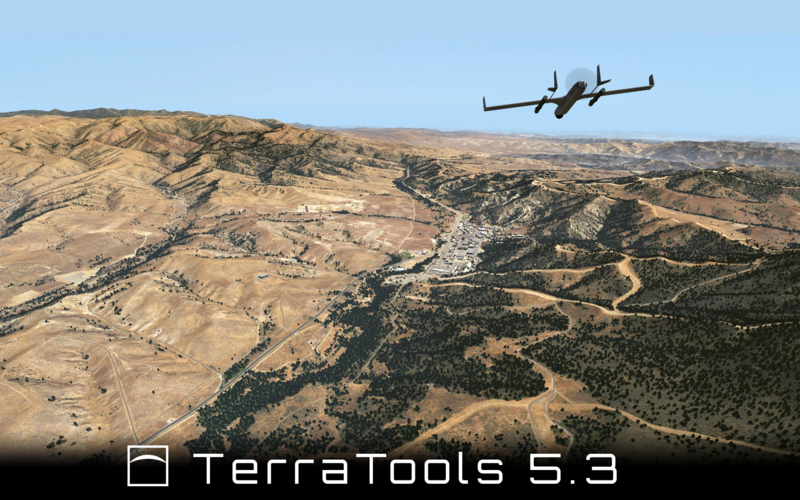 TerraSim also announced the release of new distributed processing technology for TerraTools 5.3. Distributed processing enables the TerraTools Batch Mode Manager to simultaneously build multiple terrain tiles on a single workstation to generate massive environments faster than ever. Customers can purchase distributed processing instances for the TerraTools Batch Mode Manager to tailor the number of concurrent TerraTools processes to their hardware configurations. This maximizes productivity while decreasing terrain production times by 50% or more. TerraTools 5.3 is available free of charge to all customers currently under active TerraTools maintenance and support contracts. The TerraTools 5.3 installer is available for download on the TerraTools support site. For more information about TerraTools 5.3, see the TerraTools products page. For additional information about TerraTools 5.3 and distributed processing technology, including purchase inquiries or evaluation requests, email us at sales@terrasim.com. 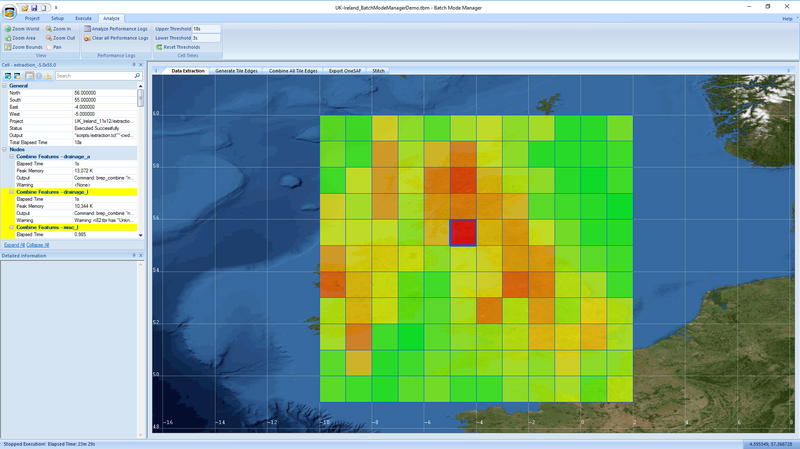 TerraSim, a Bohemia Interactive Simulations company, is a leading technology company that specializes in the development of advanced software solutions to automate geospatial source data preparation and terrain generation. Our products are designed to be flexible, scalable, and compatible by continuing to support the widest range of visual, constructive, and serious game runtimes in the military simulation and training industry. Our business model encompasses the sale and support of commercial off-the-shelf software, geospatial source data preparation and terrain generation services, and advanced research and development.